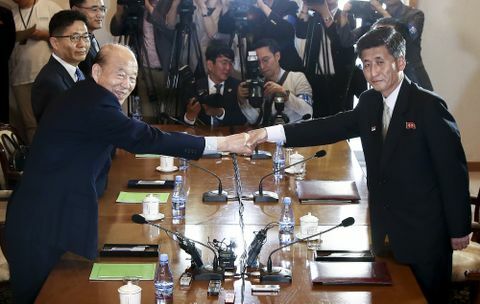 North and South Korea agreed Friday to resume reunions for families separated by the Korean War in August — the first such meetings since 2015 and the latest step in a remarkable diplomatic thaw on the peninsula. 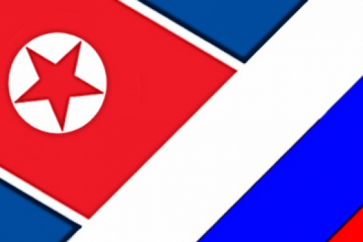 The reunions will be held from August 20 to 26 in the North’s scenic Mount Kumgang resort, a joint statement released after an inter-Korean Red Cross meeting said. 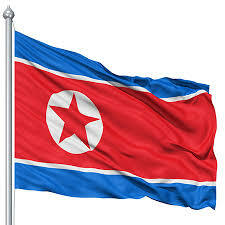 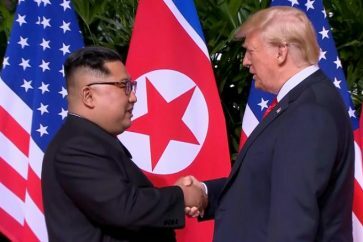 Millions of people were separated during the 1950-53 conflict that sealed the division of the peninsula and the resumption of the family reunions was one of the agreements reached between North Korean leader Kim Jong Un and the South’s president Moon Jae-in at their landmark summit in April.